Welcome to HH Jewelry. 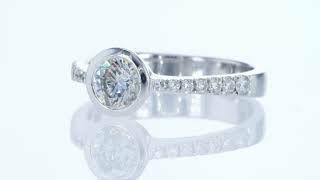 For many years our company produces fine diamond jewelry. Our showroom is located on the Diamond Exchange of Israel in Ramat Gan. Noam Building 5th Floor 23 Tuval St.